Composed by Istvan Lang. EMB. Book Only. Editio Musica Budapest #EMBZ7124. 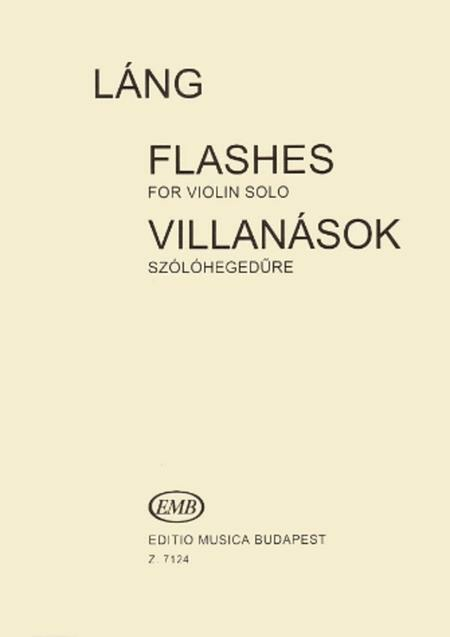 Published by Editio Musica Budapest (HL.50489014).